Animal totems play a huge role in our lives. They are often our guiding force, even if we didn't realize it. 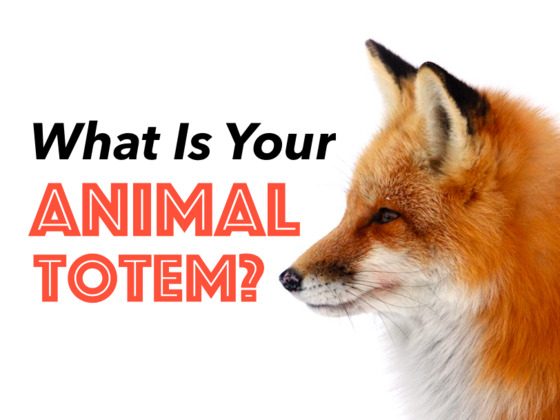 Are you ready to find out which animal totem you have on your side? What Video Game Genre Are You? What Does Your Zodiac Sign Say About Your Future? Can you guess the capital cities? What Personality Type Are You Most Compatible With? Which "Cards Against Humanity" Card Defines Your Life? What Is Secretly Dominating Your Subconsciousness?